NO sales gimmicks, just great service! On average, our installers have 5 years experience and have installed hundreds of doors. 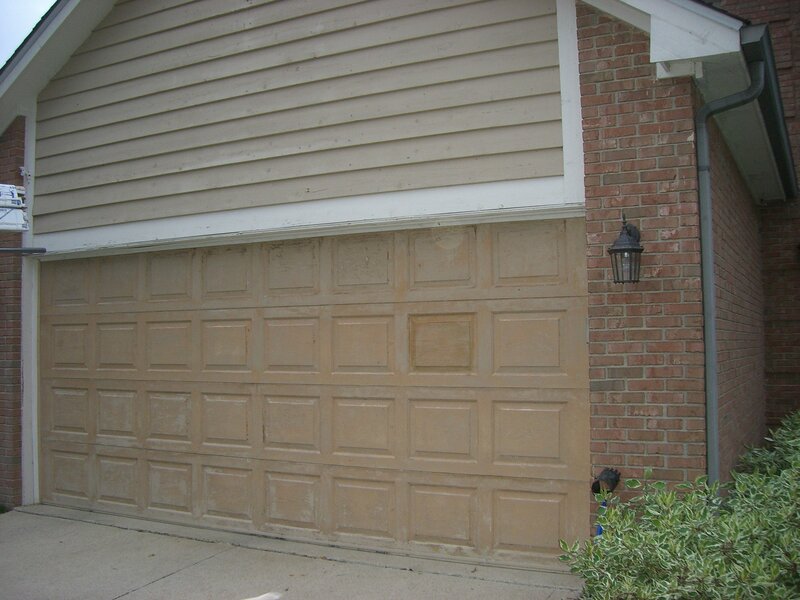 On average, our technicians have 8 years experience and have completed thousands of door repairs. 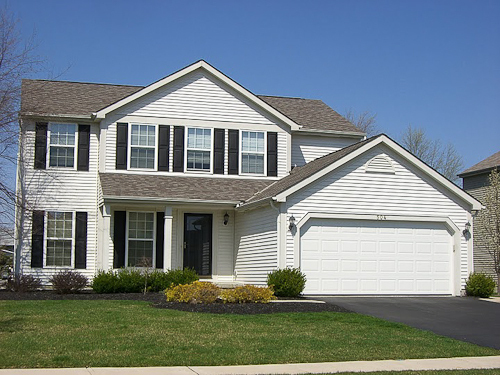 Reliable garage door service from dependable experts! 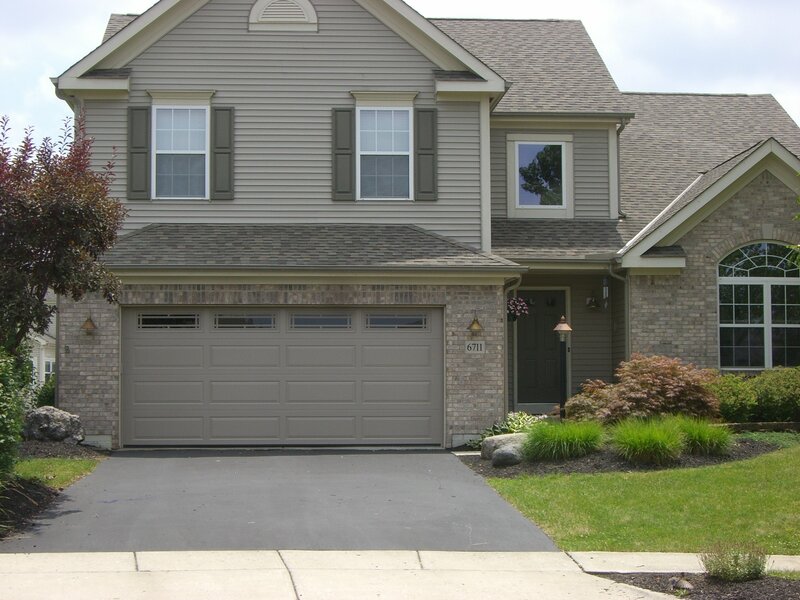 Homeowners all over Powell, Ohio and the surrounding area know that they can turn to us for top-notch garage door installation and garage door service. 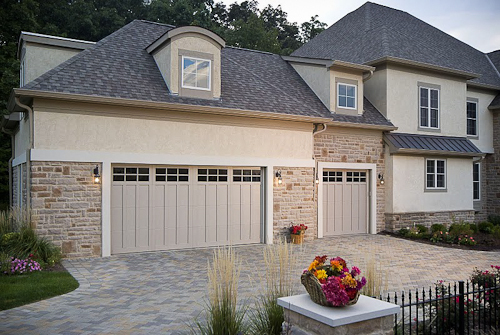 You shouldn’t have to worry about your garage door. It should work so consistently that you barely notice, not something you have to concern yourself with everyday. That’s why we are committed to excellent garage door service and installation that brings reliability to your home. 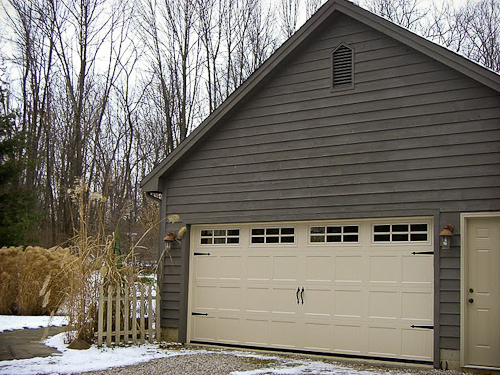 A new garage door is one of the best ways to improve the exterior appearance, as well as the reliability, of your home. 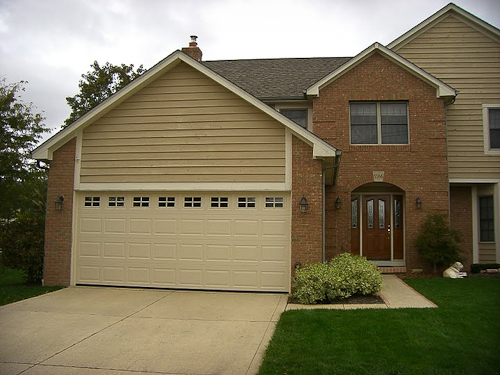 When you choose us for your garage door services, you’ll not only get dependable installation, you’ll also get trustworthy garage door repairs. 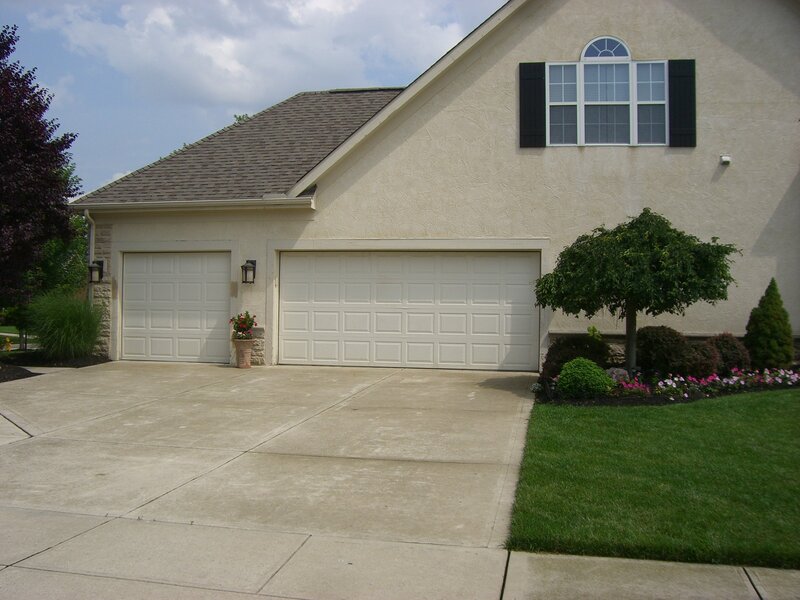 If you didn’t have your garage door installation performed by our team, you can still get the outstanding service that Powell residents have come to expect! 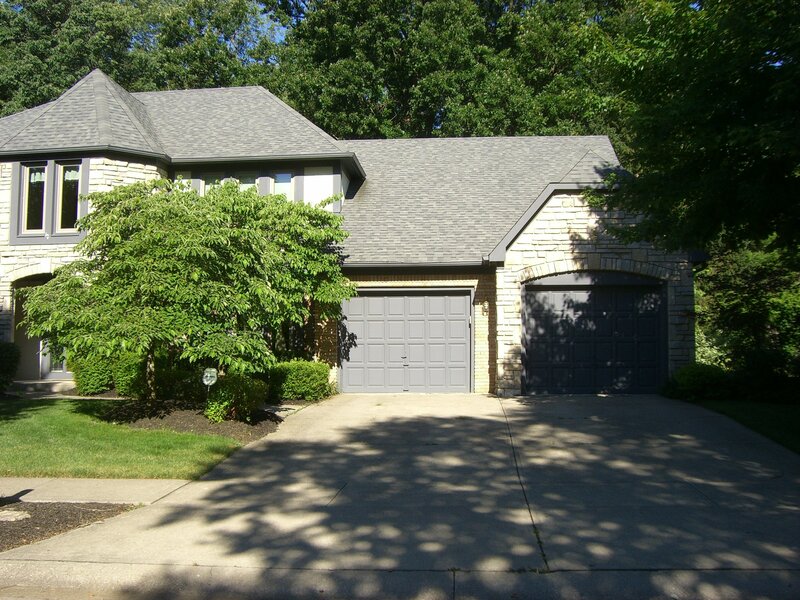 When you work with our Dublin, Ohio garage door installers, you can count on us to do more than just installation of the door itself. 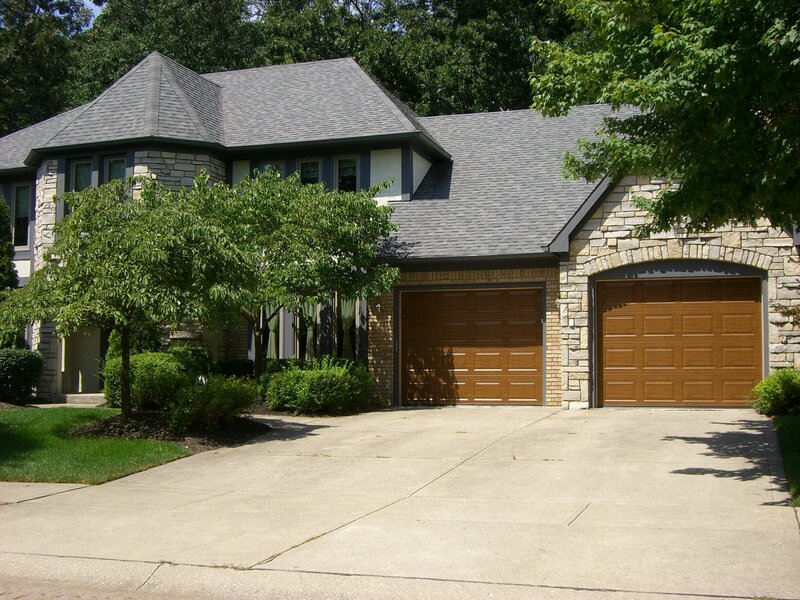 We can also help with all the accessories you need to make the garage door safer and more convenient. These accessories include safety features like automatic-stop sensors that keep the door from closing if something passes underneath. We can also assist with remotes that provide convenience and ease of use, and we’ll be able to make sure it is programmed properly so you can use it from day one. You can also count on our team to assist with push-button keypads that go on the exterior of the home and allow access for all family members who have the code. 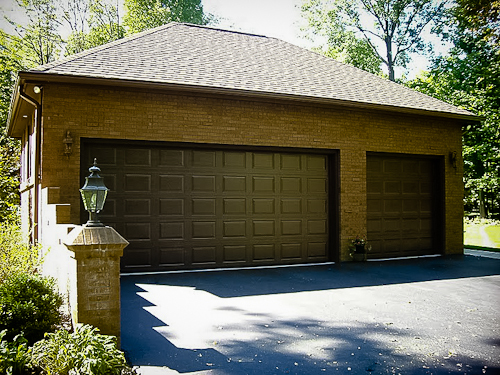 We’ll assist with setup and helping you understand how to get the most from your garage door. Adding the right accessories is just part of the exceptional service you’ll receive from Nofziger Doors! While Nofziger is proud to serve homeowners all over the Powell area, we also deliver exceptional service to commercial buildings. If you need a large garage door for an industrial complex, municipal buildings, or retail area, put our exert service to work for you! 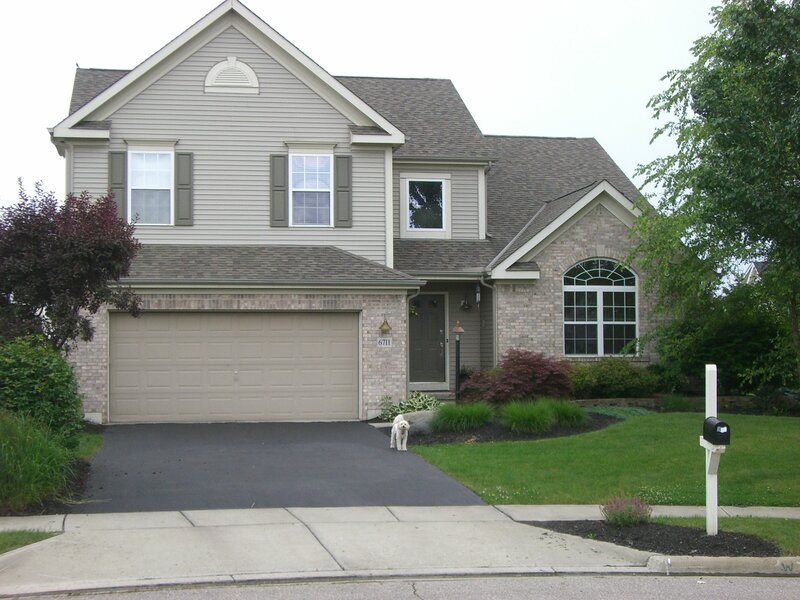 You’ll get the same service and dedication that we deliver to our residential customers. 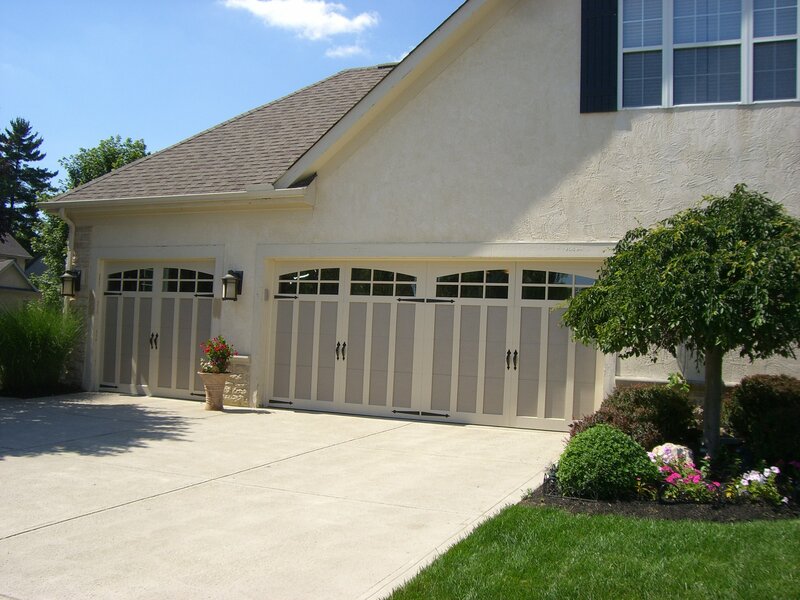 What makes your garage doors different? 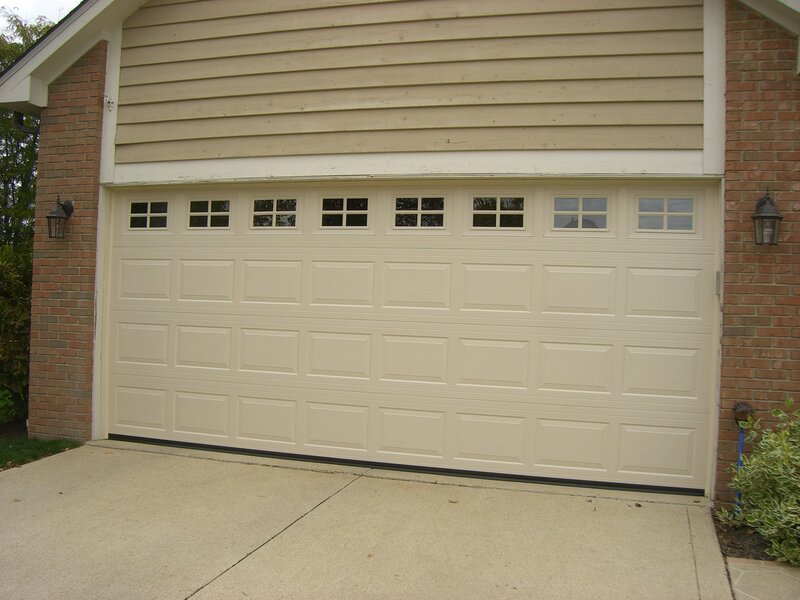 All of the garage doors that we install are made in Ohio, bringing a level of quality and reliability to your garage that you can’t get anywhere else. Not only is the manufacturing superior, but the materials used are of the best quality. We take pride in installing the bet products available! Yes! We provide a one-year parts and labor warranty, giving you added peace of mind. This is a better service than most garage door companies that provide three-month warranties for parts and one-month for labor. My garage door wasn't installed by Nofziger. Can you still repair it? You bet! 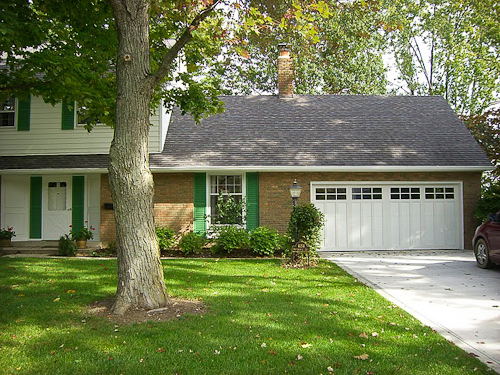 Even if your garage door was not installed by our team, we will be happy to service it for you. You’ll still get quality service from a trusted local team, no matter who did the initial installation.